This model has a U-shaped medium vamp, a medium platform with a drawstring. It is based on the original Grishko-2007 last. It has an elegant box shape, longer flexible wings and a balanced platform. The heel is 5 mm lower than is Â«Grishko-2007Â» model. New glue provides lightness and durability. 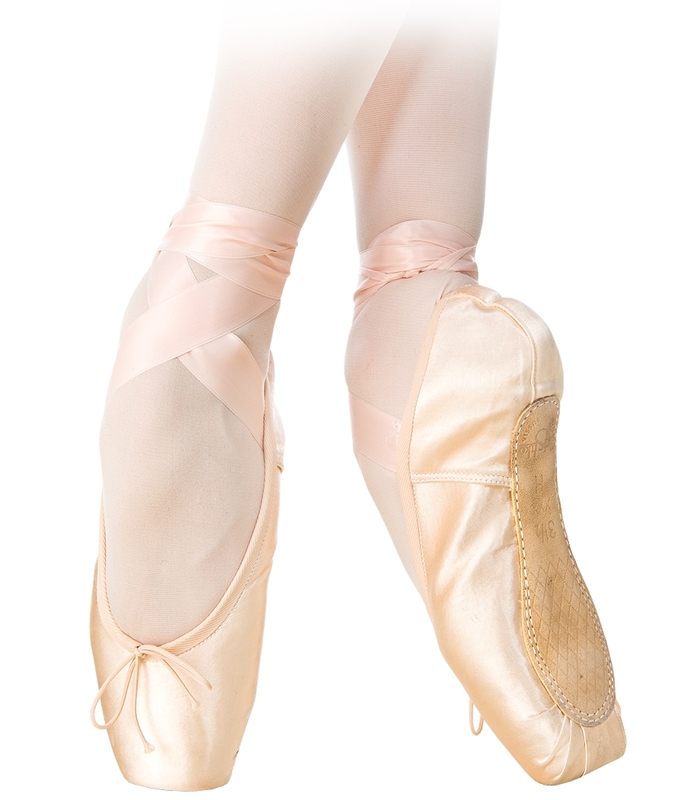 They have no analogs worldwide and are able to fulfill the dearest desires of a ballet dancer: movement as light as a feather, without fatigue, enabling you to reach a peak performance. The Miracle are the smart shoes which think instead of you: they protect, give a feeling of comfort, adapt to the foot shape, facilitate movement, making the audience your devoted admirers! 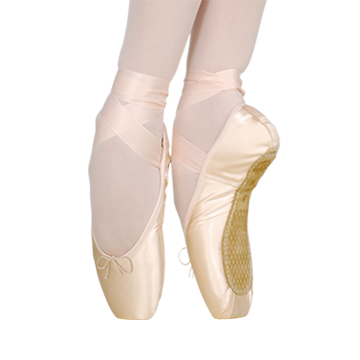 This model has its own special shanks: LM (Light Medium), LH (Light Hard).Miracle has an ideal box form, lengthened elastic wings, stable pointe platform, U-shaped medium vamp. The heel is 5 mm lower than in Grishko 2007. New glue provides lightness and durability.